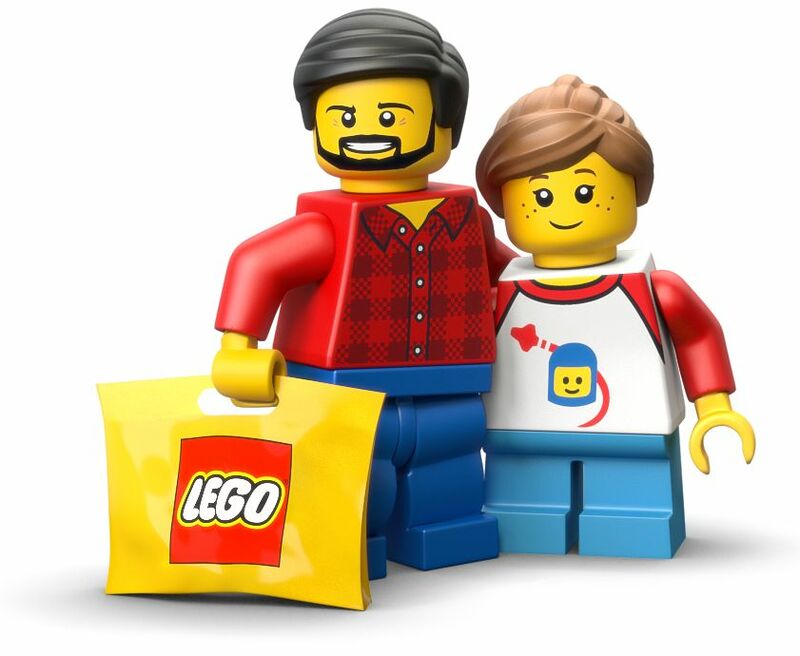 This past week Lego announced some headwinds in sales and a 5% drop in revenue, but the power of the brand continues to hold a special place in consumers’ hearts. Lego has created a seemingly unfair advantage in the toy market. That advantage is customer involvement. The core promise of the brand and the product experience is customer-controlled creation and imagination. Not only does the experience encourage involvement, but the company does a terrific job of stoking the fire. Starting in 2011 they formed Lego Ideas to source and produce community-submitted ideas and concepts. If a submission to the website gains 10,000 supporters, it’s reviewed and considered for production as an official Lego set. If produced, the customer receives 1% of the total net sales and 10 complimentary sets of their Lego idea—but, most importantly, they get the credit. In-set materials hail the customer as the creator, complete with a short bio. He’s right. The investment Lego is making transcends short-term earnings. Their currency is the passion and loyalty of enthusiasts across the world—for years to come. That’s why, despite inevitable fluctuations, they’ll keep winning. My team at Critical Mass has a pretty simple philosophy to ensure our clients are successful—if we can improve customers’ lives, our client will outshine the competition. In turn, our agency will shine, too. To truly improve customers’ lives, we get them directly involved. We use a proprietary process to capture the voice of customers, but there are many other ways to capture some of the Lego magic. The typical brainstorm around customer involvement often ends with a decision to launch a social media program fueled by user-generated content. Sure, you can host an Instagram takeover, but that’s a tiny fraction of the customer involvement opportunity. Brands should explore ways to get internal ideas in front of consumers early and often. Offer them a chance to pierce the veil—your most rabid enthusiasts will certainly be engaged, and it will give indifferent audiences a reason to become fans, too. Study your customers’ behaviors with your product and service, then follow up with big questions: What would you have done differently? What would make you consider a competitor’s product? What do you feel works well? Talk with customers. Listen. This is a lesson I learned as an intern with Procter and Gamble. Not only does P&G go out of their way to observe customers’ usage of their products, but they exercise less obvious ways of listening. For example, I asked my mentor at P&G if anyone ever calls the 1–800 number on the back of the product. He told me that the number isn’t for answering product questions but rather a direct line to frustrated customers. P&G had the valuable chance to listen, and customers could express any negative feelings directly to the brand (rather than to 10 friends). If involving customers in the process isn’t enough, give them a real stake. Consumer co-ops remain a largely untapped market in most product categories. The co-op model is a surefire way to achieve increased brand affinity and loyalty. This customer involvement model has been around for decades (e.g., credits unions), but it deserves to be explored more broadly. Involving the customer doesn’t replace your responsibility to invent and innovate. Push into new territories that customers can’t define yet. In research, customers are notoriously bad about being able to predict the future of a product or service, but they are terrific at giving feedback on the present. Use that insight, and then determine the strategic common threads that should steer your future product or service. If you don’t let them help you decide the future of your brand now, they will make you decide later by voting with their wallets.